You can copy and paste the following bit of code to the Master Page above the </head> entry. 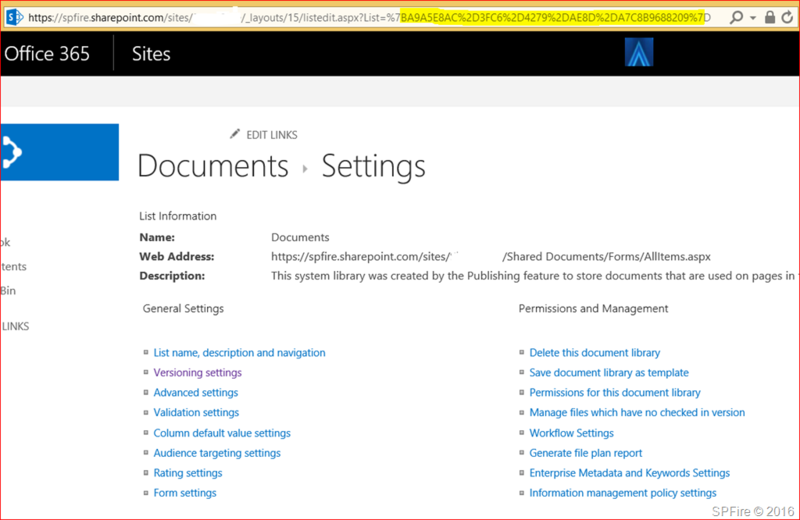 This checkbox is also hidden when you link to this document library using a web part. This does not prevent users from overwriting files but adds a extra layer of awareness. The checkbox is always checked and this script also unchecks it. 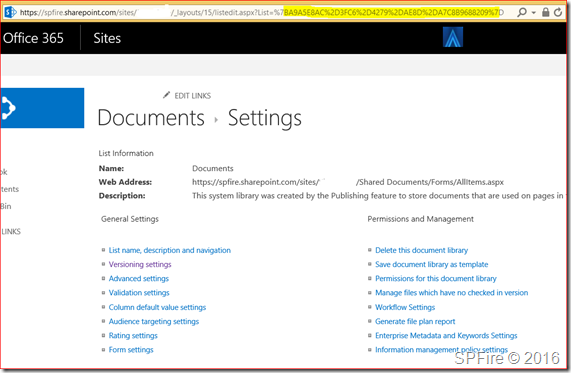 The standard question pops-up when a user tries to add a document with the same name to the library.